This summer I was contacted by the Cattlemen’s Young Leaders (CYL) committee asking if I would be interested in acting as a mentor in their program. This is an amazing program that aims to create leaders in our top young cattle producers through training, experiences and mentorship. Although I did not know who my Mentee would be, I was given a list of her goals and objectives to get out of the program, and I was struck by how closely they followed the issues and obstacles that Aaron and I had overcome over the past 15 years on the ranch. 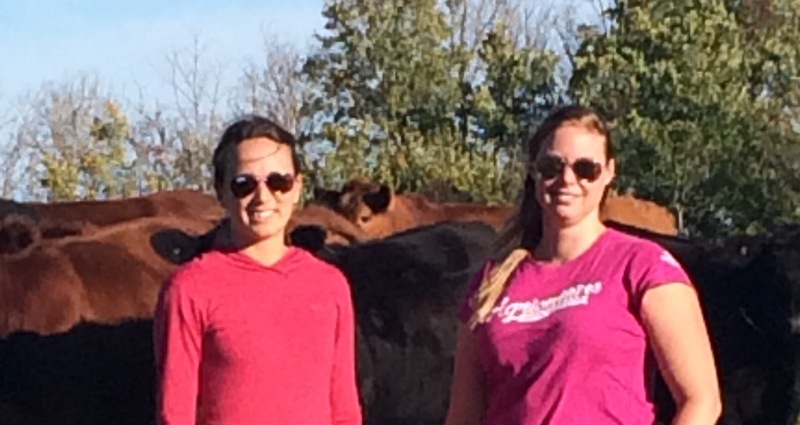 Grazing plans, agvocacy, succession planning, and the process of building a cow herd from the ground up were all topics we have spent the past decade focusing the better part of our brains on. Aaron and I already spend a significant amount of time volunteering for both local organizations and provincial Ag associations, so our first reaction to the mentor request was, “how can we possibly fit this in as well?” But we saw the value in passing along not only our successes, but maybe more importantly, our failures. Although we had a strong network of peers, and were extremely fortunate in coming from incredible farming families whom we learnt a lot from, we never had formal mentors. 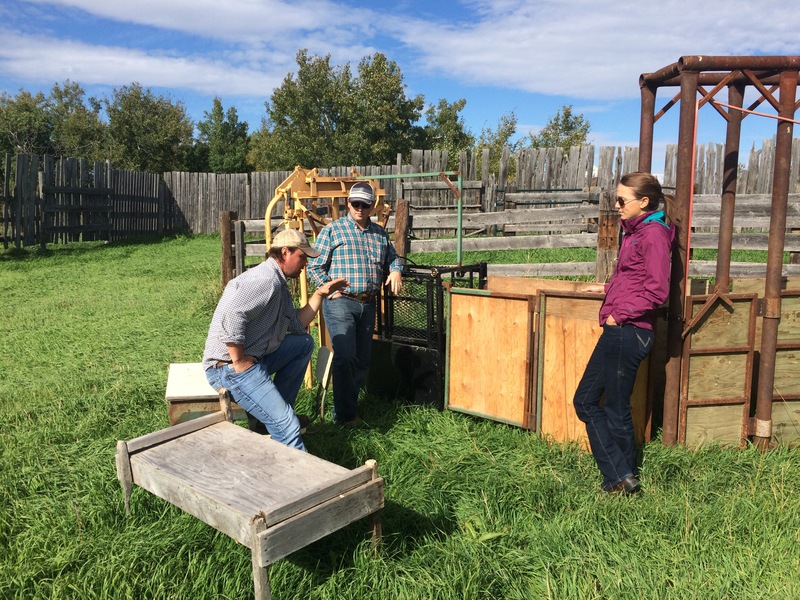 We see the value in mentorship to the Canadian Beef Industry. In our eyes, the communication of knowledge is one of the greatest barriers within our industry. So without knowing a lot about the program, we took the plunge and took on the challenge. Our Mentee, Angela Kumlin, has impressed us with her intelligence and drive. Our time spent with her has been extremely productive and rewarding. I won’t give away too much of her journey, as I have asked her to write a guest post for this blog. Read about her experience here. ← Our Thanksgiving Message: Thank You for Choosing Canadian Beef This Year.